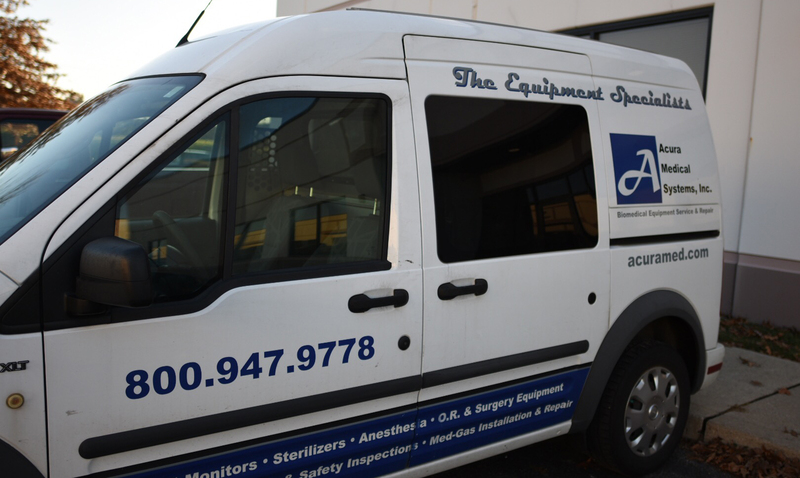 Medical equipment repair, service and inspection for most equipment found in physician offices, clinics, surgery centers, veterinary hospitals and clinics. Medical gas systems installation, service and repair, including oxygen, nitrogen, nitrous oxide, medical air, surgical vacuum and waste anesthetic gas scavenging (WAGD). Installation and set-up of many types pf medical equipment, including medical and surgical lighting systems, laminar flow and chemotherapy hoods and ventilation systems. Ethylene Oxide gas sterilizer service and repair, including Andersen Products sterilizers. Anesthesia systems services, including maintenance and repair of anesthesia machines, ventilators, anesthetic vaporizers; including verification and calibration. Patient monitoring equipment inspection, service, and repair, such as spot vital signs, cardiac, pulse oximetry, and end tidal capnography. Infusion therapy equipment inspection, service and repair, including infusion pumps and syringe pumps from manufacturers such as Smiths, Medfusion, B Braun, and Baxter to name a few. 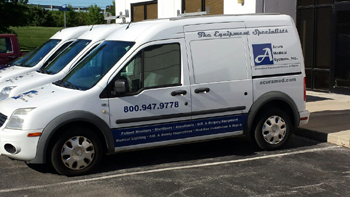 Depot Repair Service provides rapid turnaround for mission critical equipment. Ship to Acura Medical Systems Inc. in your own packaging, or we will ship you an appropriate box with packing and a pre-printed UPS shipping label. Drop off at a UPS shipper or we’ll issue a call tag! We maintain a large inventory of loaners and parts to get you up and running fast! 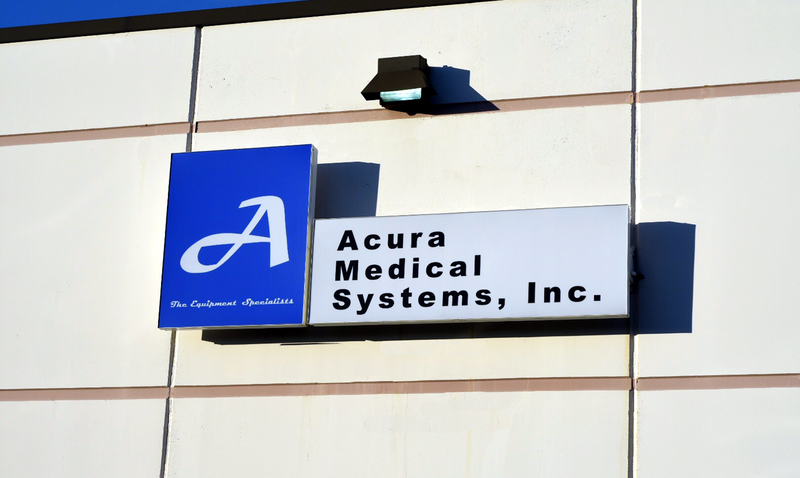 At Acura Medical Systems Inc., our only concern is to give our customers the finest service available. 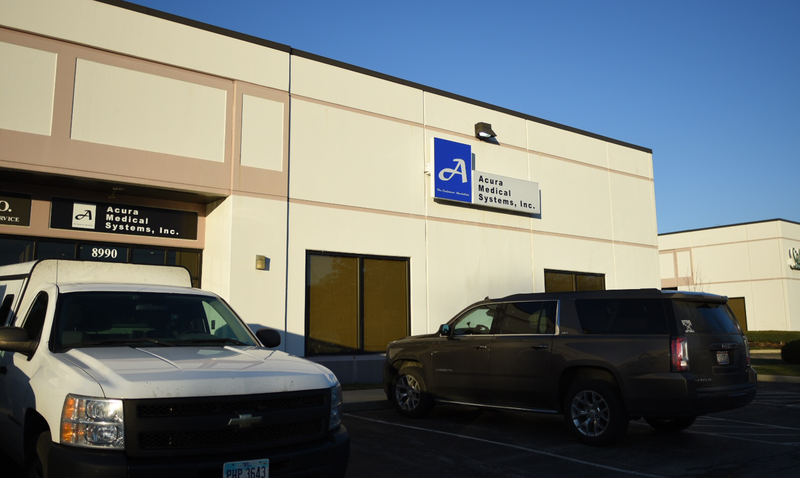 We understand that to provide an excellent customer experience, we need to constantly hone our skill set in order to keep on top of the rapid advancements in the field of medicine.